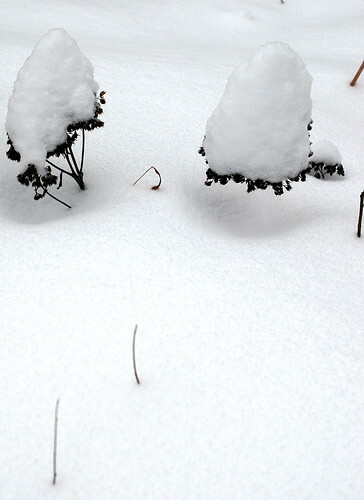 snowblobs, originally uploaded by jahansell. After a foot of snow fell yesterday, it was hard not to want to take a few photos! I apologize for my silence on this blog for the last few months - there have been many reasons why I wasn't feeling very creative! But I have a quiver full of photos for the next week or so - including a mini-photo essay on the current status of the business community in Sharon. Stay tuned. Welcome back. I very much look forward the business community piece.